Are you an EfS Instructor? 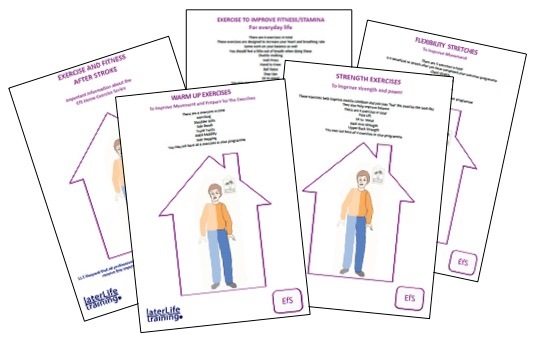 We have now produced a print friendly set of home exercise sheets that you can download and print off individual pages with a chance to add specific instructions. Click here to find out more. EfS Audit – County Durham and Darlington NHS Foundation Trust – Great results! 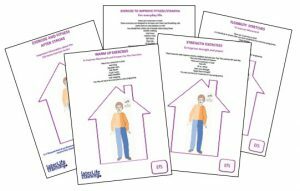 LLT are working with Clare Draper and Trish Cowie from Wiltshire Council to ensure the best outcome measures are used in practice. They will help in the auditing of the project to see the effect of EfS delivered classes on function and quality of life in Stroke survivors discharged from rehabilitation.